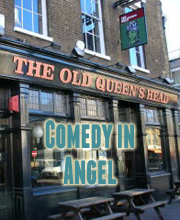 Laugh Out London comedy club returns to The Old Queen’s Head in Angel with another great night of eclectic comedy featuring ELIS JAMES. 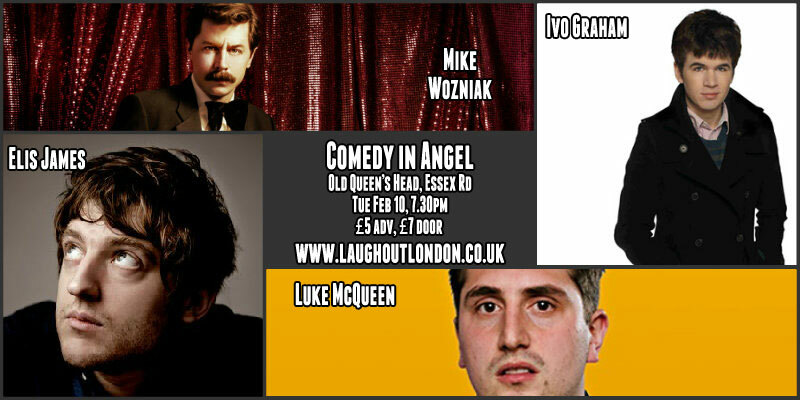 (Katherine Ryan was originally billed as performing but has had to pull out). “Highly promising, delightfully quirky – has a big future ahead of her” Time Out. What is it like to be part of Adam Riches’ show?